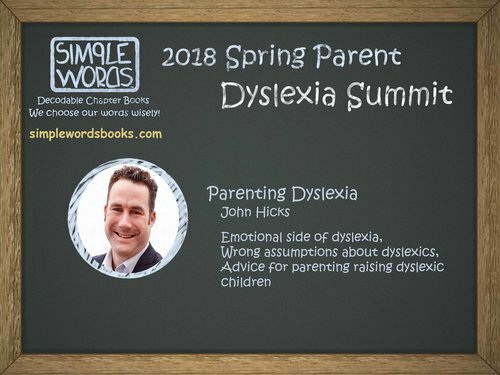 Just a short blog article to let you know that I recently took part in the Simple Words Books Spring Dyslexia Summit with Cigdem Knebel. I thought that I would share this with you as not only am I on this summit but also a number of other great speakers who will be worth listening to. To get access to the videos, click here and register.